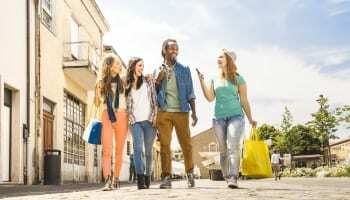 Social media-based luxury brand Say It With Diamonds is opening a retail store in Liverpool’s Cavern Walks this month (April). 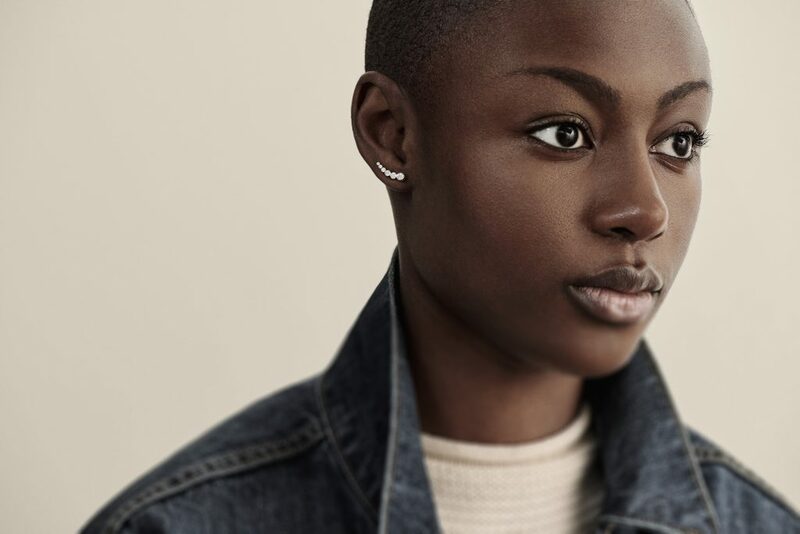 Say It With Diamonds was established in 2016 by Charlotte Donoghue and Steph Porter, and proved an instant hit with consumers looking for bespoke rings, bracelets, and necklaces. When the brand first launched products were only available to buy from Instagram, but at the end of last year Say It With Diamonds opened a showroom in Bootle’s Secret Warehouse to offer customers a more intimate and exclusive experience. 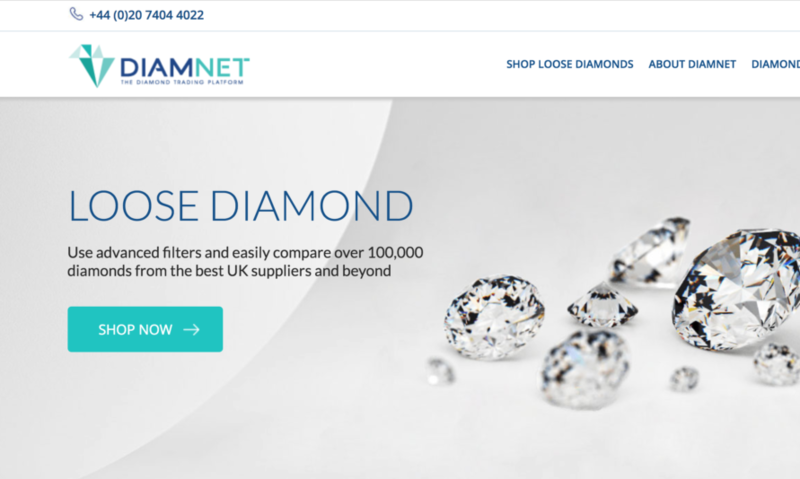 Now, due to increased demand for its products, the diamond brand is expanding into Liverpool city centre and is hoping to replicate its social media trading success in a traditional retail outlet. Ms Donoghue told local Liverpool newspaper the Echo: “After surpassing all expectations from online trading and from the Secret Warehouse, we feel the time is right to showcase our beautiful jewellery range in Liverpool city centre. The diamond brand already has a loyal celebrity following, and have become dubbed by some media outlets as the ‘Tiffany & Co’ of Liverpool. 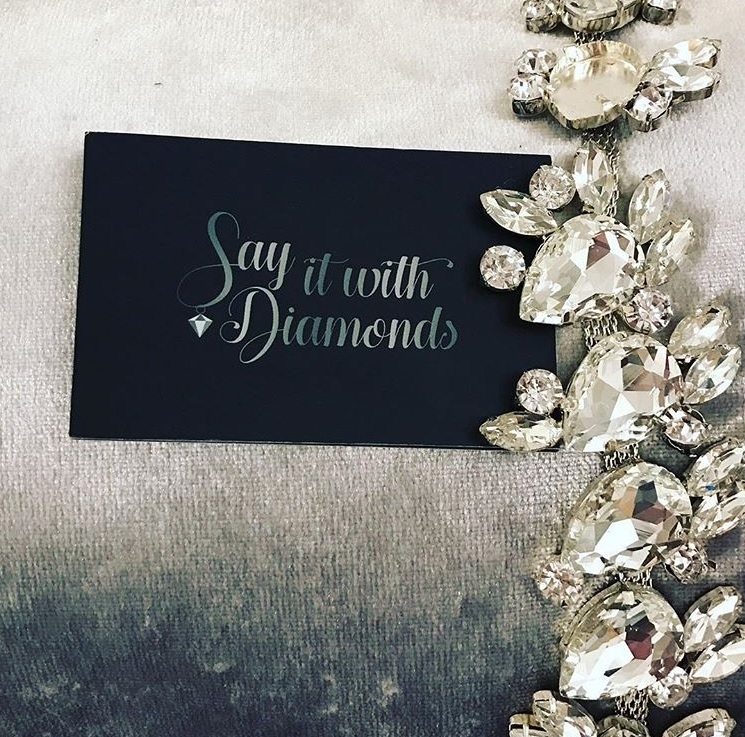 The Say It With Diamonds traditional boutique will open on April 17.